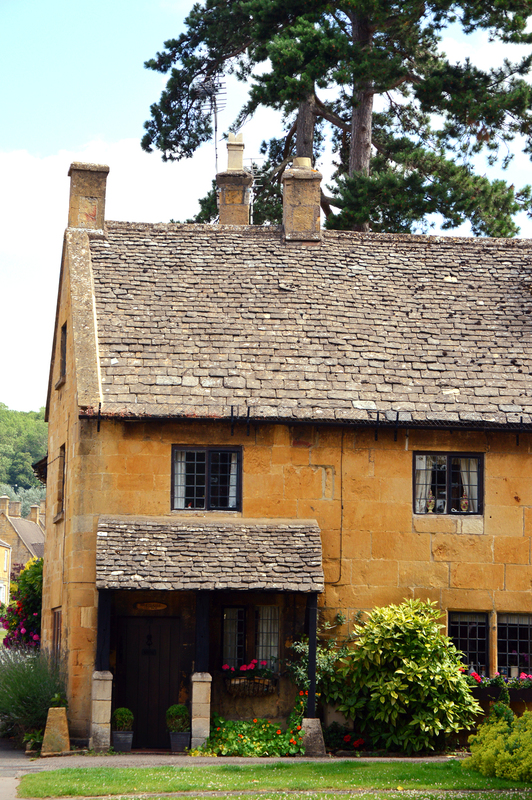 Recently I took a trip up the Motorway to visit the Cotswolds, to the beautiful honey coloured village of Broadway. 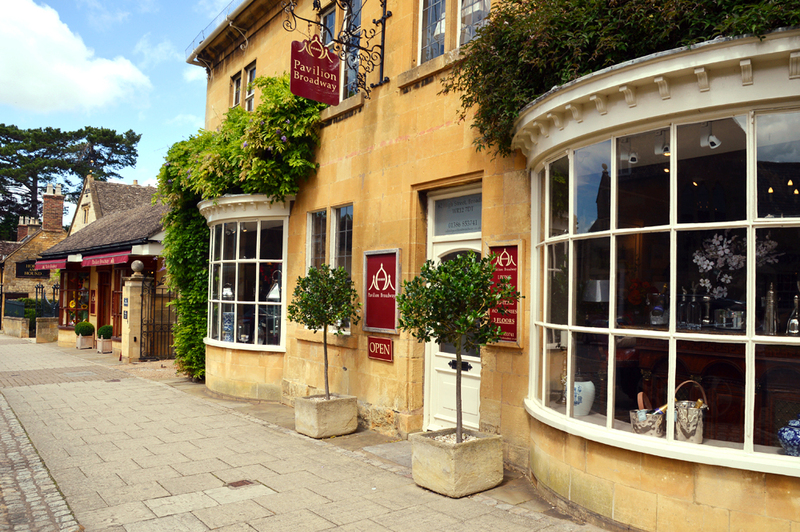 A real gem of a place with stunning Bath stone cottages which surround the High Street full of independent shops and eateries. A perfect place to spend the day. While the boys & Dan were eating ice-cream and playing in the local park, I wandered the many boutique shops and discovered Pavilion Broadway. Three shops straddling either side of the street, each with a different feel, selling interior decor and homewares with a lux twist. The first shop was drawn to, was the florist. 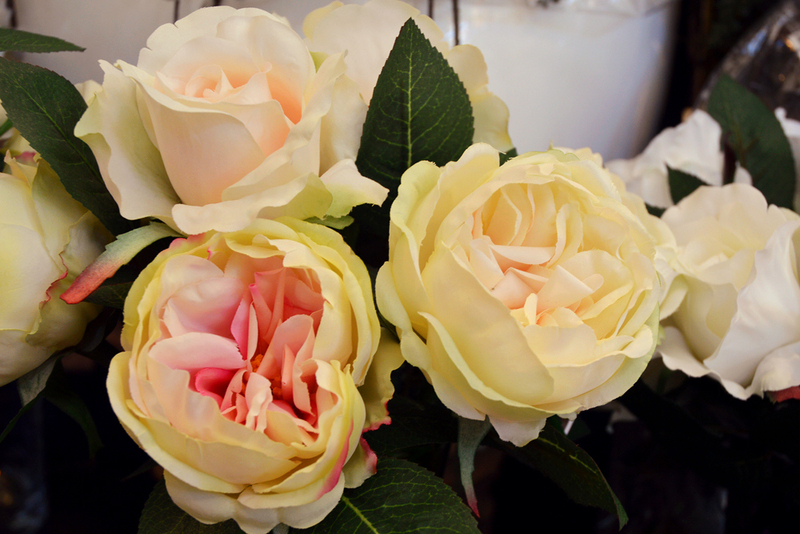 Selling beautiful blooms. But wait! 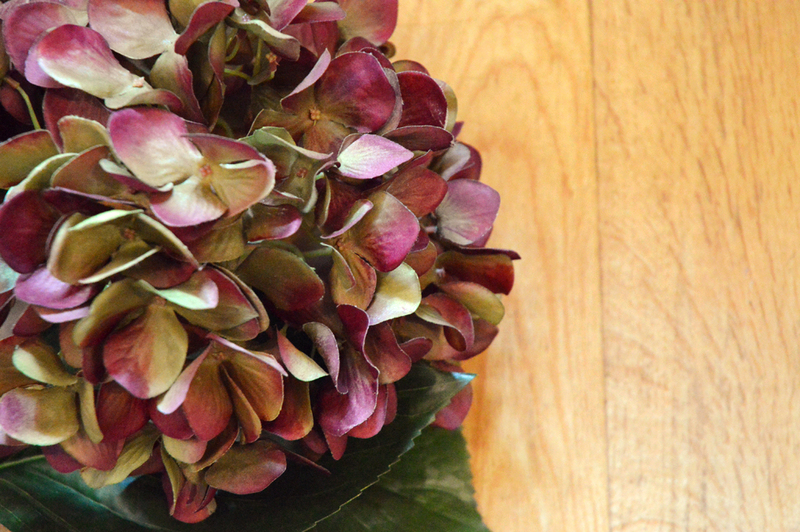 Not the usual style of florist, as all of these stunning plants and flowers are faux. I know! 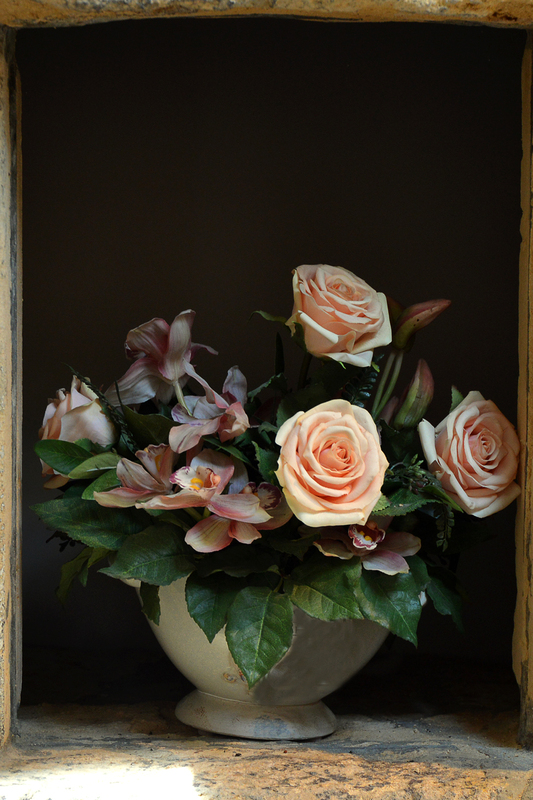 I am a faux flower convert.. just look at that rose above! 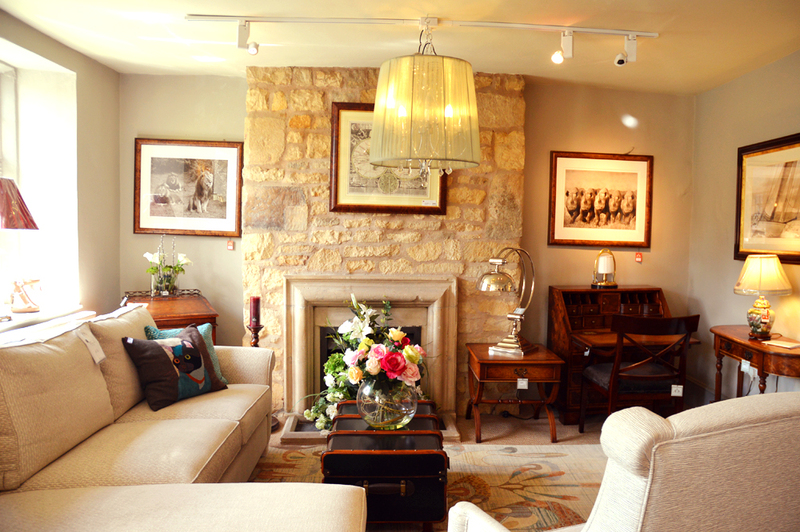 Pavilion Broadway is a family-run business specialising in designer furniture and home accessories. 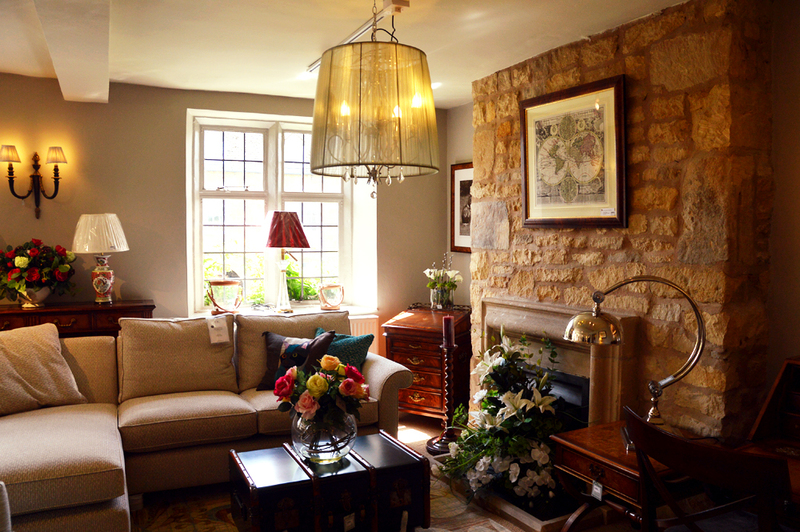 Interior design expertise underpins everything we do and we offer stunning products to inspire and delight through both our showrooms in the beautiful village of Broadway and online. 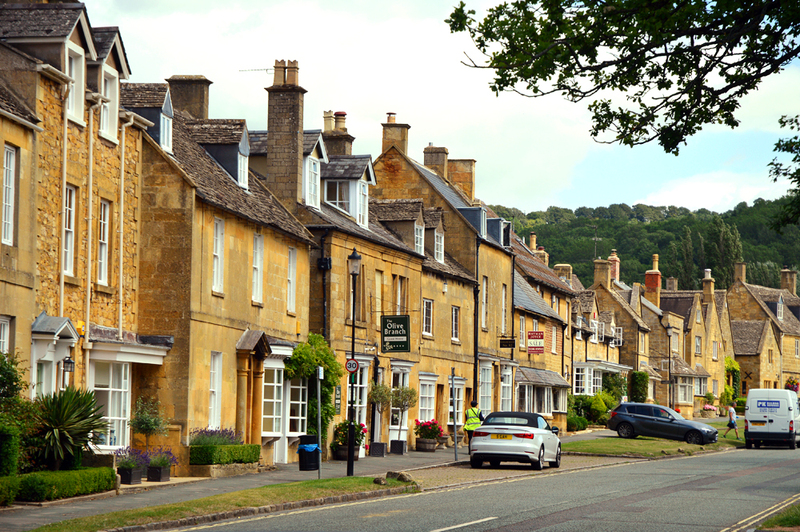 You are based in a village called Broadway in the Cotswolds, can you tell us a little about village life? 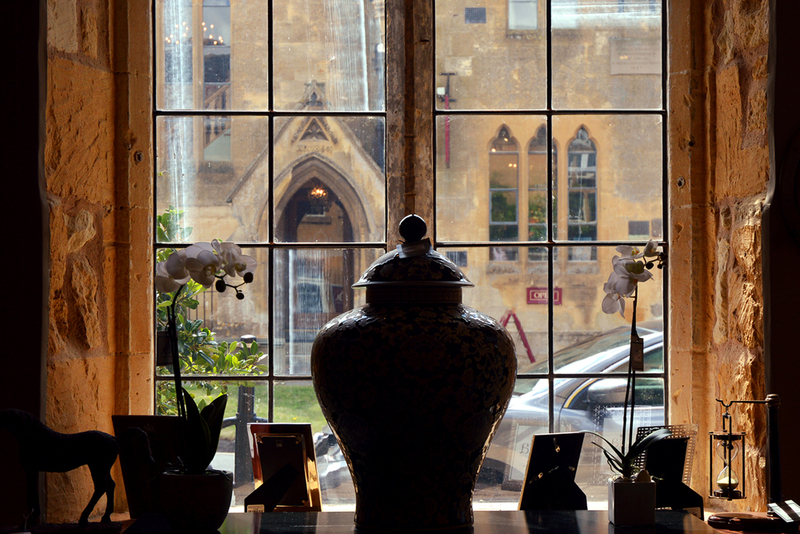 Broadway is famously one of the most striking and quintessential Cotswolds villages, and is a unique base for our thriving business. 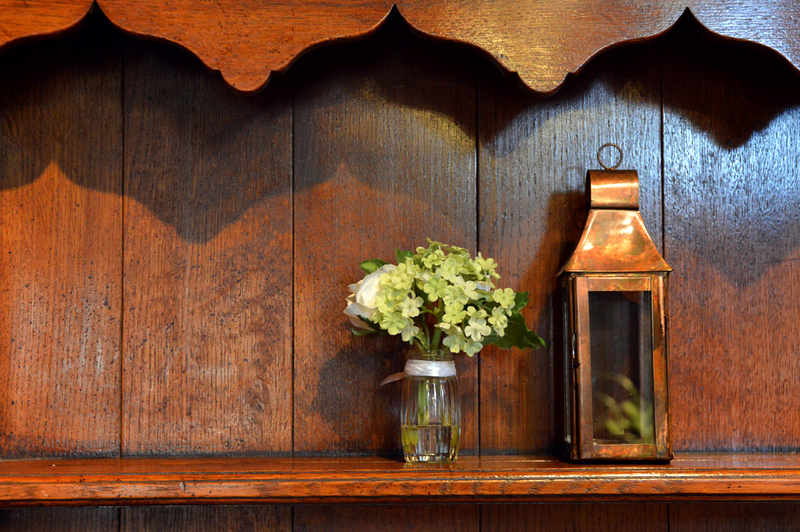 Village life is tranquil and inspiring – the perfect setting for our creative team! How would you describe the feel of your shops and the current collections? Pavilion Broadway offers a unique fusion of timeless-luxe pieces. We are not defined by genre or trend, rather that all our curated collections compliment each other perfectly. Our current offering spans chic modern simplicity from Eichholtz, to opulent and glamorous pieces from Versace Home as well as an extensive collection of made-to-order sofas, striking home accessories and designer wall papers. You have such fabulous variety of interiors products and styles, how do go about sourcing this eclectic mix? 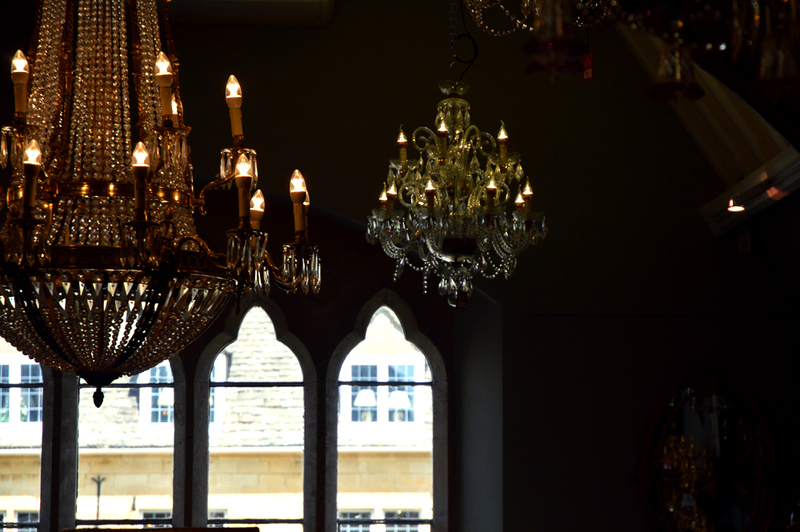 Our design team keep an ear to the ground, always on the lookout for inspiring new brands, as well as firm favourites. Our unique and specialist product catalogue is testament to the careful curation and interiors know-how of our designers, as well as the demands of our broad client base. Each of your three showrooms are set out like actual homes, can you tell us about the thinking behind this? 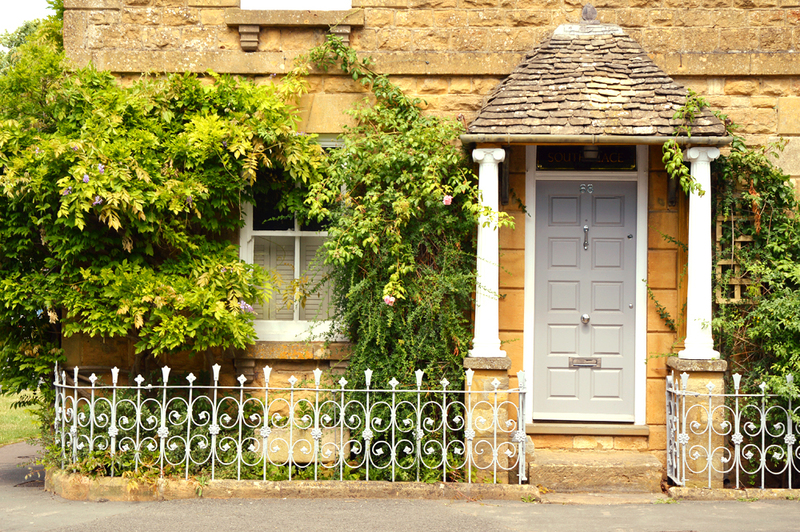 We want to inspire each of our customers, and help them visualise the potential beauty of their home. 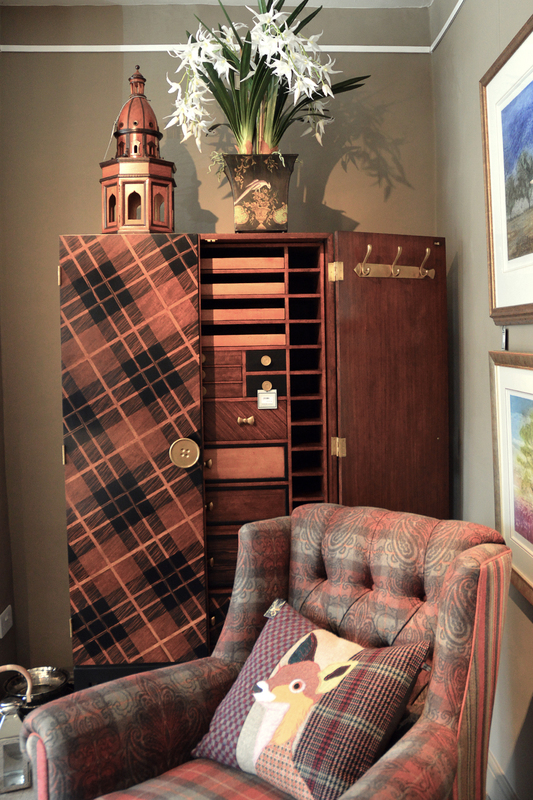 Our showrooms allow us to do just this, showcasing how carefully selected furniture, home accessories and wall coverings can alter the feel of a space. If you could choose one item from your shop to give as a gift, what would it be and who would you give it to? 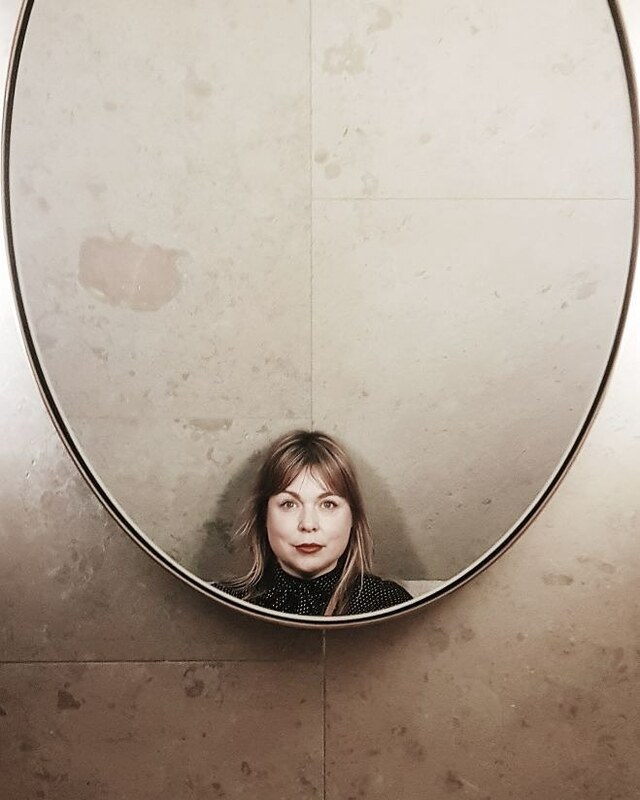 We have just launched some stunning mirrors from Eichholtz – the Mirror Mellon is a personal favourite! It would make the most fabulous wedding gift and is at a great price point. 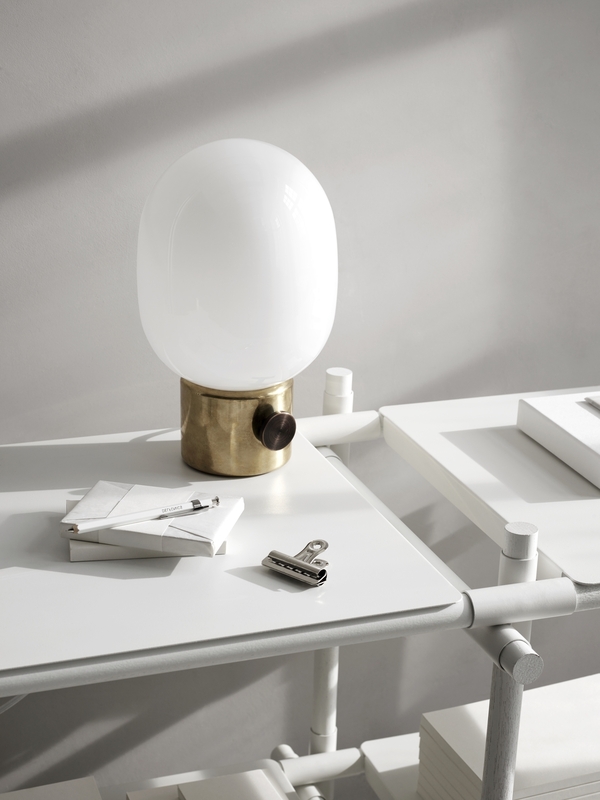 What do you think is going to be this seasons must have in interiors? This season, it’s all about bringing a subtle sense of the exotic into your home. We have the most amazing collection of vibrant potted faux orchids that add a bright, sunny element to a scandi or minimalistic interior. They are all hand made and hand dyed, so the quality is unbeatable. 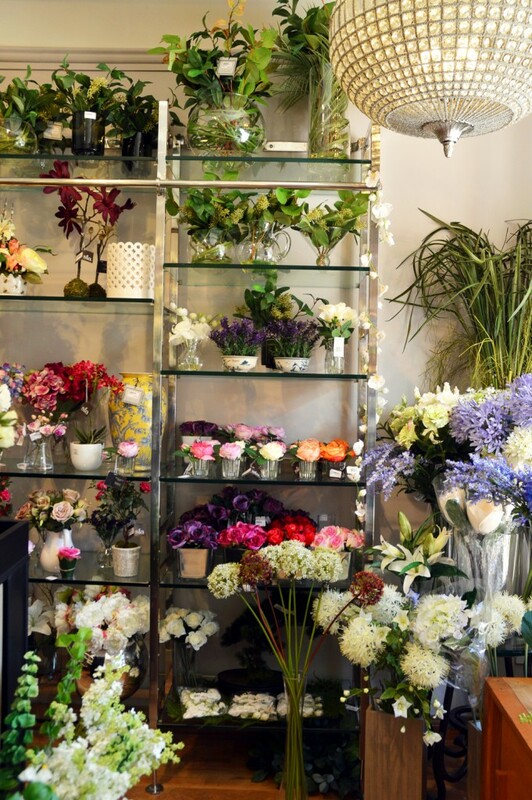 Our dedicated faux flower department (complete with it’s own showroom) is a fabulous place to inspire this summer season, as demonstrates perfectly how choosing the right blooms can bring a sense summer into your home. Finally, where do see Pavilion Broadway in the future, will you be opening more stores country wide? The only constant is change as Pavilion Broadway, so who knows what the future holds! 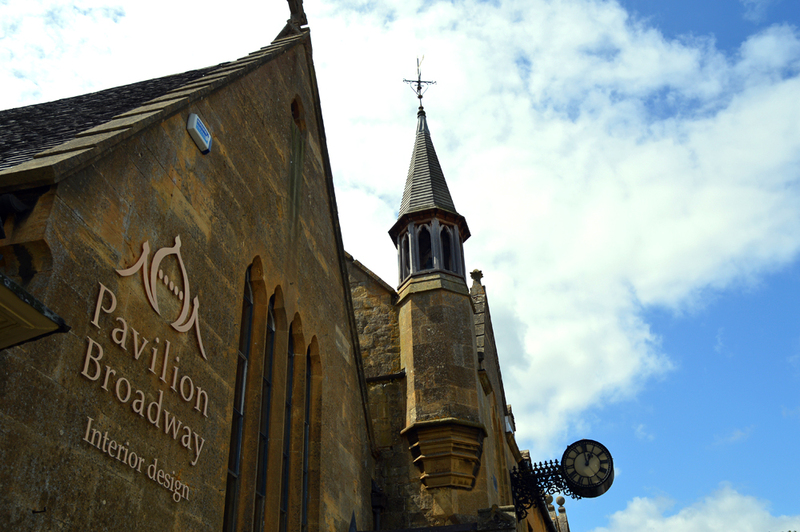 This year will see the introduction of a brand new website giving our customers even more choice and design advise, so this is an exciting time for Pavilion Broadway. Watch this space! Thank you! Such a beautiful village and an unique and eclectic shop full of lovely things! Pavilion Broadway are kindly offering one Littlegreenshed reader a chance to win a £100 voucher to spend in their online shop. To enter please complete the usual widget below. Winner will be announced on Friday 31st July 2015 – good luck! Lush lush lush! So many gorgeous things! I would totally love the Eichholtz zebra cushion in yellow – my little boy loves zebras and I love yellow – perfect! Yves Delorme Ailleurs bed linen – we just bought a new bed! omg love it all, the EICHHOLTZ CUSHION ZEBRA is cute!